The Oakland Athletics traded corner infielder/outfielder Danny Valencia to the Seattle Mariners for minor-league pitcher Paul Blackburn on Saturday. Valencia played for six different teams during his first seven seasons in the major leagues. Barring unforeseen circumstances, the Mariners will be the seventh MLB team he plays for in his first eight seasons. He batted .287 with 17 HR and 51 RBI in 130 games with the A’s during the 2016 season, and was involved in a clubhouse altercation with Billy Butler last August. The A’s have now parted ways with both players. Valencia played for the Beloit Snappers in 2007, batting .302 with 11 HR and 35 RBI in 66 games. The Snappers were affiliated with the Minnesota Twins at that time. 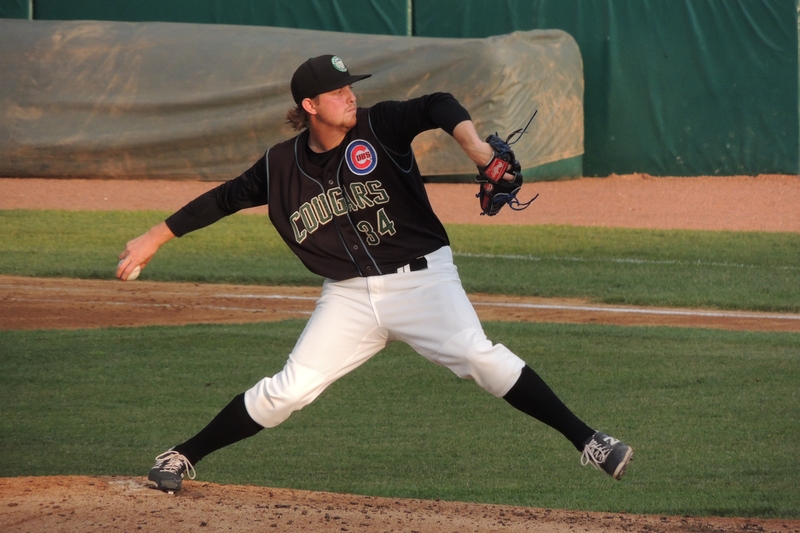 Blackburn pitched for the Kane County Cougars in 2014, going 9-4 with a 3.23 ERA, 75 strikeouts and 31 walks in 117 innings (24 starts). The Cougars were affiliated with the Chicago Cubs at that time. The Cubs traded Blackburn to the Mariners in July. Chicago also sent Dan Vogelbach to Seattle in that trade, which is interesting because Valencia may end up platooning with Vogelbach at first base next season. This entry was posted in Beloit Snappers, Kane County Cougars, Midwest League. Bookmark the permalink.